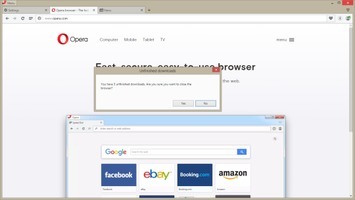 Internet Explorer is a discontinued series of graphical web browsers developed by Microsoft and included as part of the Microsoft Windows line of operating systems, starting in 1995. It was first released as part of the add-on package Plus! for Windows 95 that year. Later versions were available as free downloads, or in service packs, and included in the original equipment manufacturer service releases of Windows 95 and later versions of Windows.